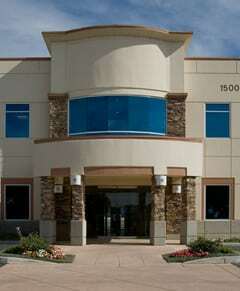 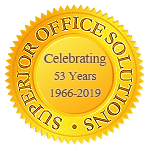 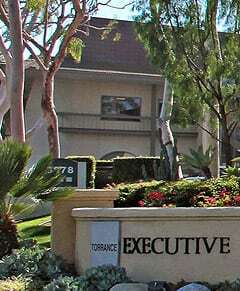 Barrister Executive Suites, Inc. 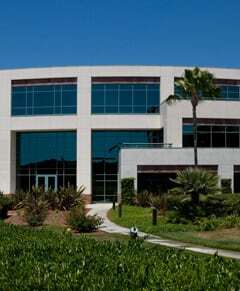 Opens in Brentwood! 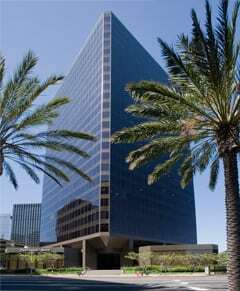 Barrister Executive Suites, Inc. is pleased to announce the February 1, 2012 grand opening of executive offices in Brentwood, Los Angeles. 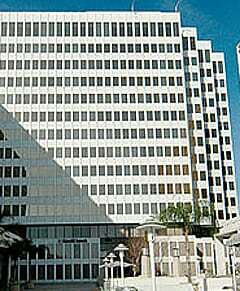 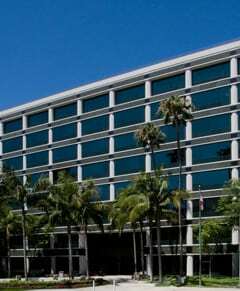 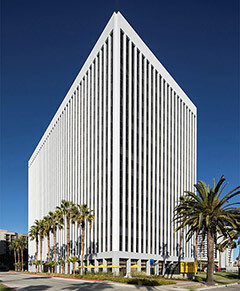 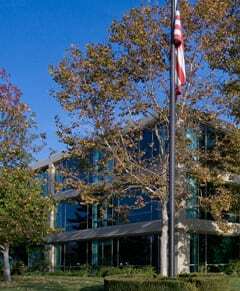 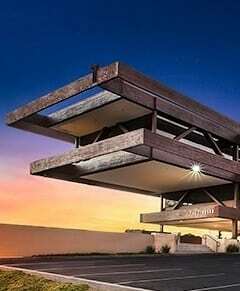 The new Brentwood Executive Suite is located in the West Wilshire Center located at 11620 Wilshire Blvd., 9FL, one block west of the 405 freeway, on the corner of Wilshire Blvd. 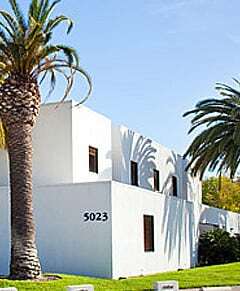 and Barry Avenue. 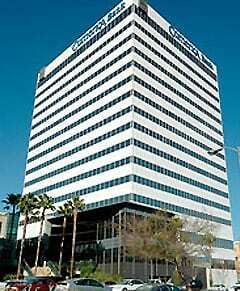 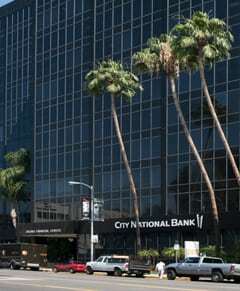 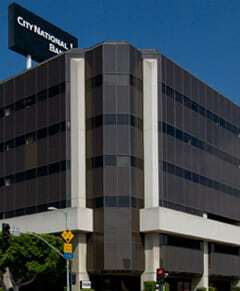 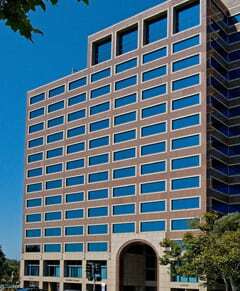 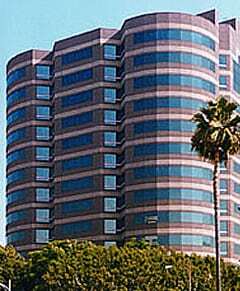 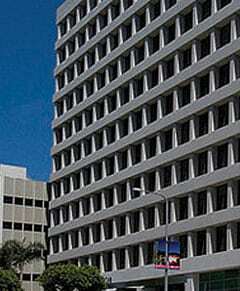 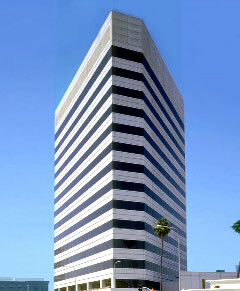 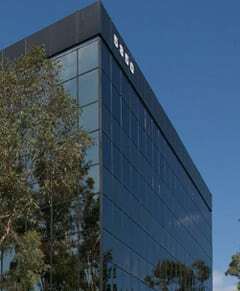 This 11 story Energy Star rated building is within walking distance to popular San Vicente Blvd. 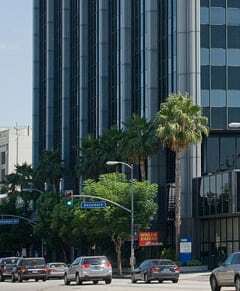 restaurants, shops and nearby residential area and is in close proximity to surrounding neighborhoods of Brentwood, Westwood and Santa Monica. 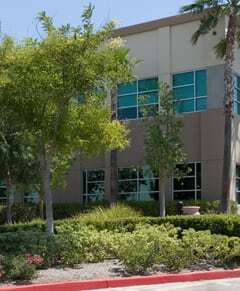 Onsite amenities include 24/7 security, car wash, café with internet access and cable TV, help make this a highly sought after location for tenants in the area. 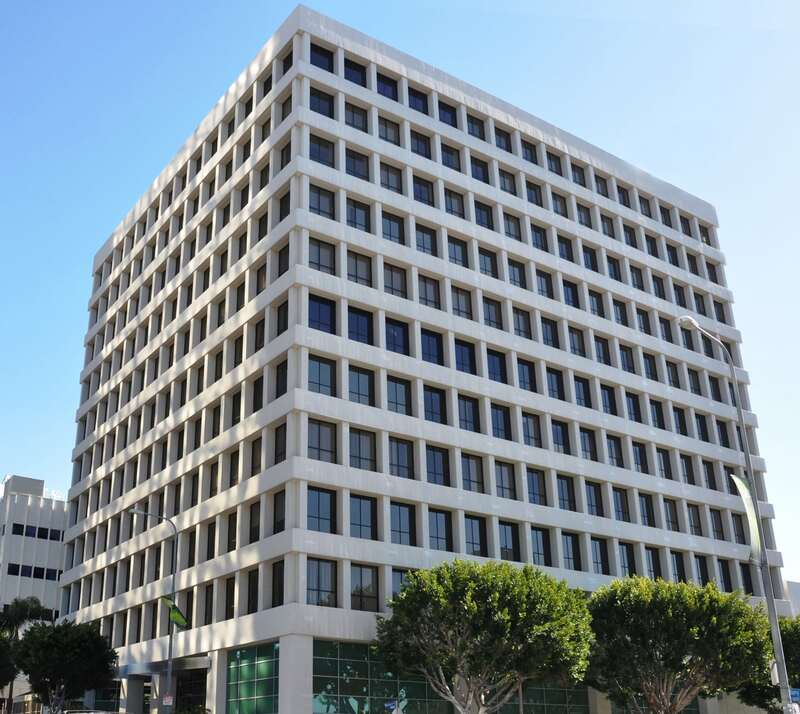 Barrister Executive Suites, Inc. will occupy the entire 9th floor which offers sweeping 360° views from Downtown LA to the Pacific Coast, with over 61 offices available for rent. 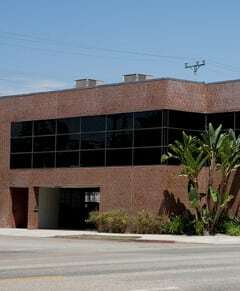 The firm has immediate plans to upgrade the facility and expand the scope of services to give the tenants a competitive edge for their business and provide an enjoyable working environment. 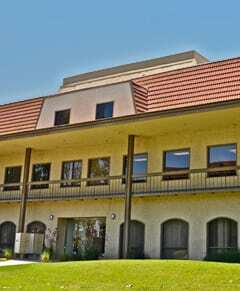 Executive Suite features will include several conference rooms with an online reservation system for easy scheduling, enterprise grade internet access, and telephone service and equipment. 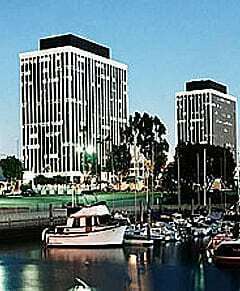 Tenants will enjoy the excellent amenities throughout the suite with the flexibility of interior or floor to ceiling window offices with views of Los Angeles. 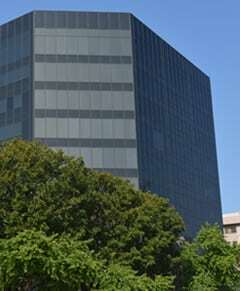 The kitchen and reception area will be contemporary and offer complimentary beverage service to tenants and their clients. 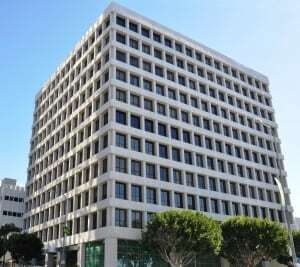 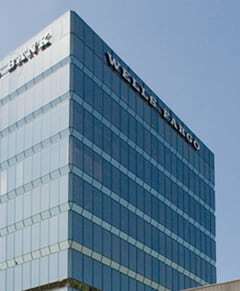 Barrister has trained staff at the West Wilshire Center who will answer all incoming calls, greet clients, and assist tenants with their day to day business needs.